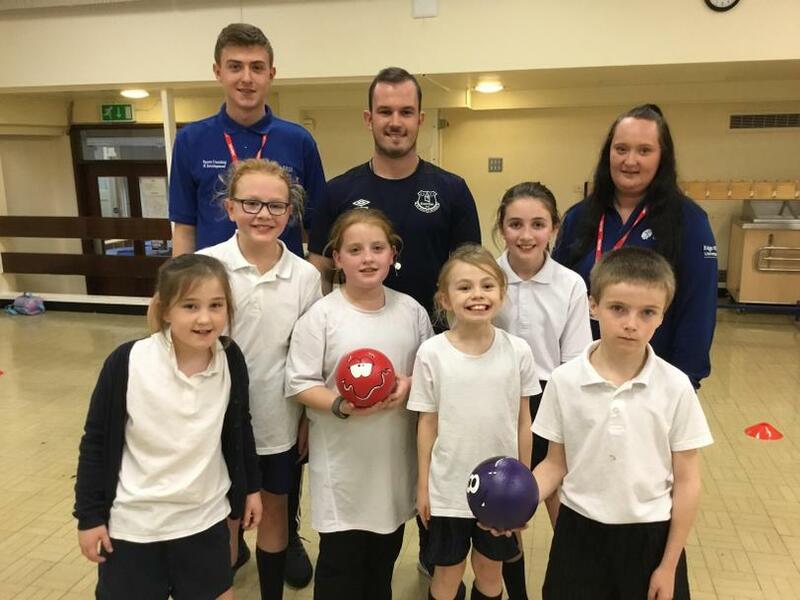 Some of our children have been taking part in our 'Tackling the Blues' after school club. 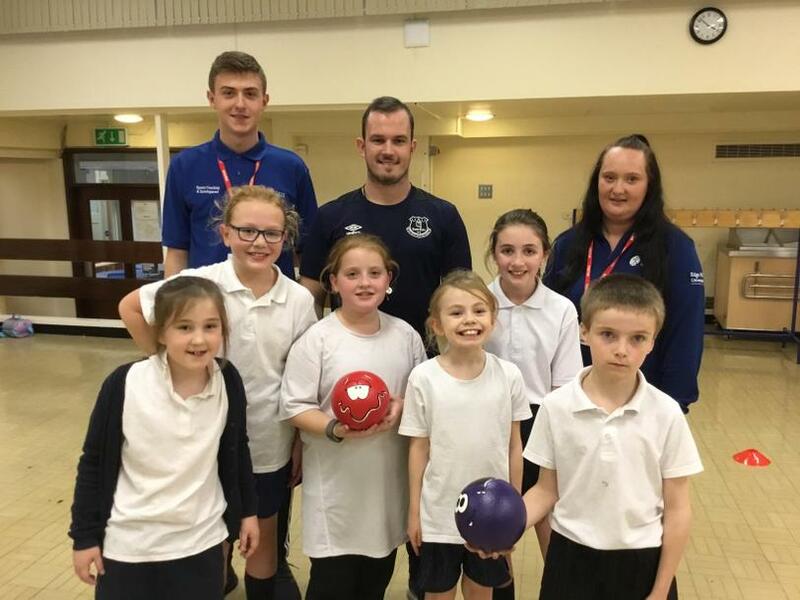 The programme is delivered by The Department of Sport and Physical Activity and The Faculty of Education at Edge Hill University and Everton in the Community. 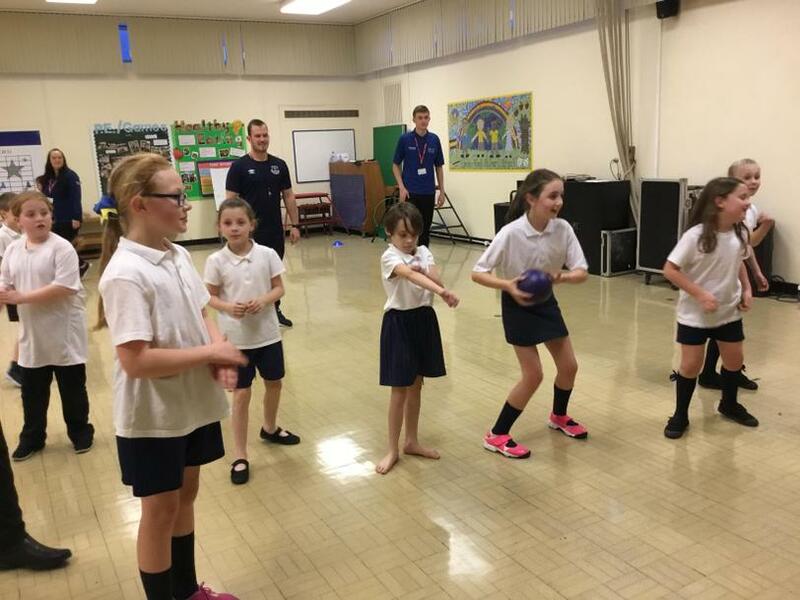 Tackling the Blues offers a range of interactive and engaging activities, to recruit young people who then participate in tailored educational and peer-led activities. 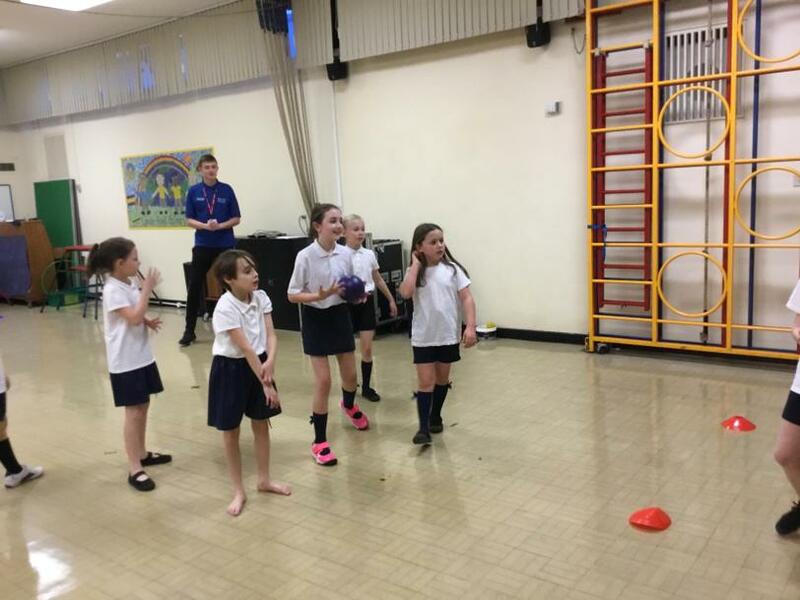 Weekly physical activity and classroom-based sessions include competitive and non-competitive activities. The project has involved extensive consultation with young people and education workers who act as project collaborators, help recruit participants and deliver peer mentor workshops.